Catering is becoming very competitive nowadays. Sarting your own catering business means getting into the battlefield with thousands of caterers who are also trying to make their catering business successful. So how do you stand out from the crowd? It’s not easy despite the famous “your food and service should be a top notch among the rest”. But is it only your food that is to be the main ingredient for a successful business? 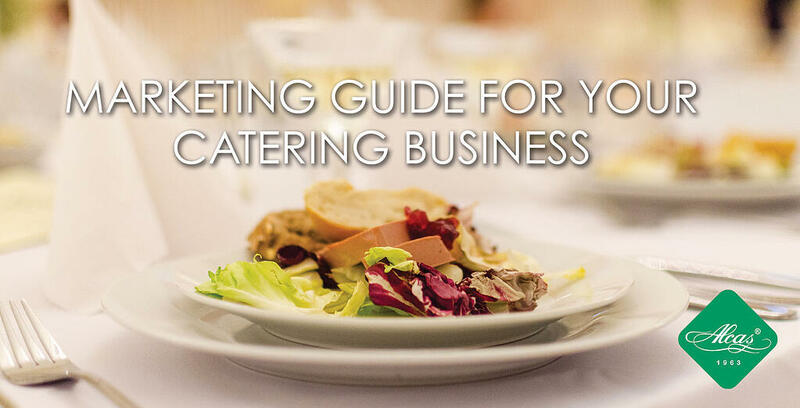 Let’s get started with a marketing guide for your catering business that will make your business taste great success. First impressions matter in catering. This will make you confident when it comes to getting personal with your clients. Work your way by introducing yourself and letting them know what you can offer. Visit their business and leave a few business cards in their shops or restaurants. Adding an extra ‘discount’ to your clients will definitely work in your favor. Build relationships with your clients and improve your sale techniques. Bridal testings are mostly done by bridal companies. This why it's important that your catering company also extends to the corporate community when it comes to these events. Have a small and intimate tasting with a few people who have potential leads to create a good impression of your food and services. This planned and organized tasting event is one of the best marketing strategy will build a good reputation. Bridal fairs should not only be the target of your catering business. Consider attending trade fairs for industrial segments such as marketing, advertising, tv production (top industry to target), etc. These types of segments regularly have meetings and conferences that requires event planning and coordination, inviting vendors that also showcases their services. Have a stand or a tasting are during these event to help your business grow. Be sure to have plenty of menus and information to pass on to potential clients. What are you waiting for? Setup a stand at your local farmers market and get to know other suppliers and vendors and leave a good taste in their mouths. Press releases are not just for big corporations and marketing companies. Small press releases don’t necessarily require a company when it comes to distribution of your business information. Start off with your community bulletins or the event section of your local newspaper, culinary magazines, and bridal diaries. Branding is important to every catering business. An effective branding image should have a high level of style and uniqueness. Make sure your logo fits your business' brand and vision. 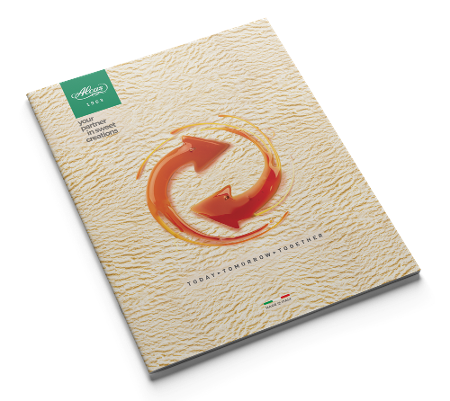 Give a good impression of style and excellence to potential clients with your brochures, letterheads, and other printing material. Got other marketing ideas for a catering business? Share your thoughts with us.